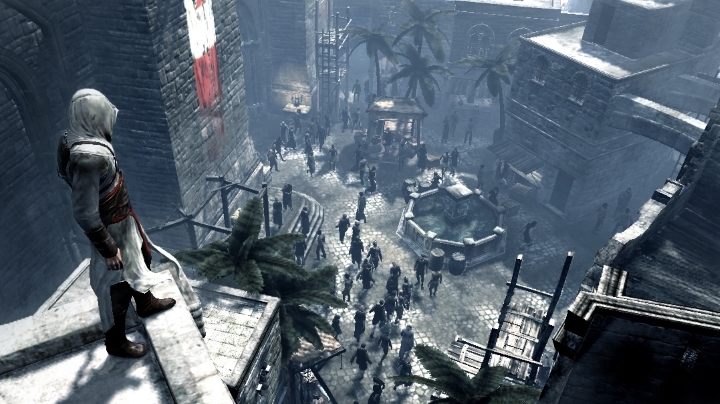 The Assassin’s Creed series of videogames has certainly become a massive hit for Ubisoft, selling millions of copies, and taking players to exotic locations at different times in history, from Jerusalem at the time of the Crusades in the original Assassin’s Creed, to the Revolutionary Paris of 2014’s Assassin’s Creed Unity. But even if the games have been a massive hit, and there’s a movie based on the games starring Michael Fassbender in the works, it is clear that the series’ gameplay was getting repetitive year after year, featuring the same old parkour, assassinations and hunting for treasure, and adding some pointless features like those chests that could only be opened with a mobile companion app in Assassin’s Creed Unity. And it is clear that Assassin’s Creed Unity, despite being a decent entry, wasn’t the high point of the series, as it shipped with many glitches that made it hard for Assassin’s Creed fans to enjoy the game, some of which were actually quite funny. And after the poor experience with Unity, it seems that its successor Assassin’s Creed Syndicate, which was a fine game set in Victorian London, did not do that well, having sold less than 5 million copies to date (according to unofficial data on vgchartz.com). 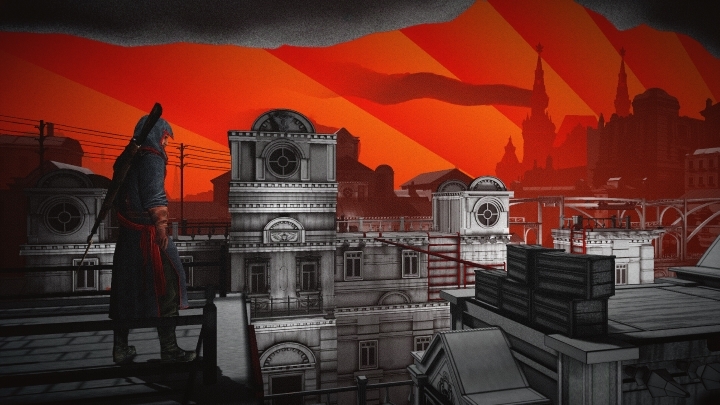 Ubisoft also tried to breathe new life to the franchise with the spin-off Assassin’s Creed Chronicles video games, which played and looked similar to the old Prince of Persia games and the indie hit Mark of the Ninja. But even though the Chronicles games’ historical settings were interesting, like 19th Colonial India and the Russian Revolution of the latest game, the games themselves were not that great to play and were not that loved by reviewers. The original Assassin’s Creed had a memorable Middle Eastern setting. Will the next game be set in Egypt? So it is not so surprising that Ubisoft has decided to give the series a break, meaning that Assassin’s Creed fans won’t get to play a new Creed game this year. In a blog post, the French video game company said that they are “stepping back and re-examining the Assassin’s Creed franchise” and that “we’re taking this year to evolve the game mechanics and to make sure we’re delivering on the promise of Assassin’s Creed offering unique and memorable gameplay experiences that make history everyone’s playground”. But when will we see a new game in the franchise, and what will be the setting for the new Assassin’s Creed game? It is rumoured that Ubisoft will likely take a risk with the next game’s settings (after the serviceable but dull Victorian London setting of Assassin’s Creed Syndicate) and set the next Assassin’s Creed game in Egypt, probably during the time of the Pharaohs. And this would certainly be the most novel and interesting setting after the Crusades of the original game or the 18th century Caribbean of the great Assassin’s Creed Black Flag. But still, Ubisoft has other big titles in the works that will release this year like the eagerly awaited Far Cry Primal and Tom Clancy’s The Division. And here’s hoping that the next Assassin’s Creed game brings back the great gameplay and atmosphere that made the series a hit, when it is released at a future date.